Mathematical physics, in its wide anglo-saxon meaning, spans a wide range of topics in theoretical physics, from almost pure mathematics to some studies which can be related to experiments. Despite this variety, many of these topics are connected by the fact that they use common mathematical and theoretical tools (quantum field theory, integrable systems, conformal field theory, string theories, random matrices, combinatorics, probability and random processes), and that mathematical rigor and consistency, and the obtention of precise and often explicit results, are very important. Many of these tools have been developed over the years at IPhT. On several subjects, contacts and collaborations between IPhT and mathematicians develop quickly. This does not reflect a move towards more abstraction, but a genuine interest of mathematicians for problems from physics, and of physicsts for the ideas and the new mathematical tools developped by mathematicians. Mathematical physics at IPhT also has close contacts with statistical physics and high energy physics. For instance, important progress are made on the problem of evaluating scattering amplitudes, which is now finding its way in LHC phenomenology, in cosmology and in statistical physics. The physics and mathematics of the theory of quantum systems, of their manipulations, and of their applications for instance for the technology of information is a fast evolving and important field. 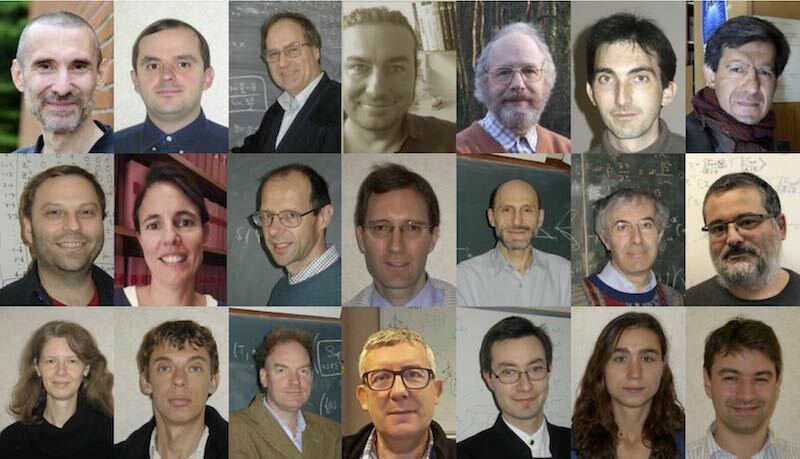 Researcher at IPhT are involved in many directions of research, for instance: quantum non-demolition measurements and the properties of "quantum jumps" and "quantum spikes" ; quantum chaos, escape rates and hyperbolicity; number theory, the Riemann hypothesis, and its relationship with quantum chaos. These themes overlap with other themes pursued at IPhT, in mathematical physics (from integrable systems to string theory and black holes) and in condensed matter and statistical mechanics. Topological recursion is a method for systematically computing asymptotic expansions in matrix models, enumerative geometry, and integrable systems, where it should allows to systematically compute not only WKB-like expansions, but also nonperturbative contri- butions. 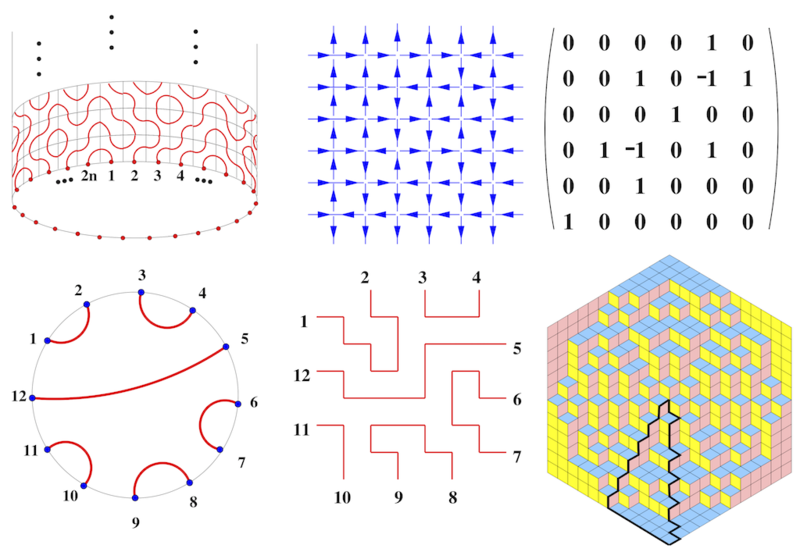 Random maps (graphs embedded in a two dimensional surface) provide a discrete version of two dimensional random geometry. Various methods (random matrix models, recursion relations, tree bijections) from theoretical physics and mathematics, allow to study many difficult problems: statistics of distances and of Voronoi cells on random maps, nesting of loops and statistical models on random maps, random Delaunay triangulations and 2d gravity, etc. 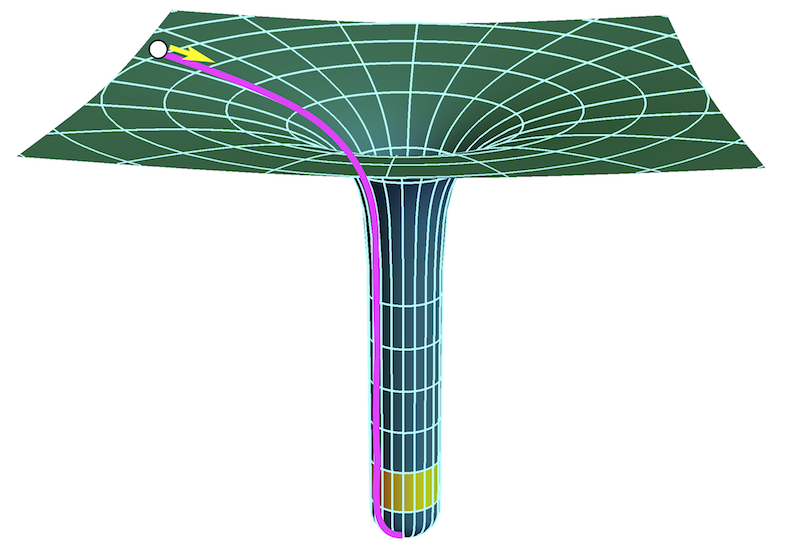 A continuous version of 2d random geometry is provided by the famous Liouville field theory (or Liouville Quantum Gravity). It is studied by rigorous probabilistic methods, through a general construction of the measure and of all the correlations functions in various topology, as well as by using coupled Continuous Random Trees (CRT), Schramm-Loewner Evolution processes (SLE) and Conformal Loop Ensembles (CLE). String Theory is not only the most viable quantum theory of gravity but is has also led to remarkable new insights into strongly coupled quantum field theory, black-holes, cosmology and even perturbative amplitudes in field theory. Developing the essential physics of string theory has also spun-off vibrant new areas of research in mathematics.